Set on a 37.5 x 150-foot lot, this historic greystone offers a rich blend of well preserved, Art Nouveau style architectural details. 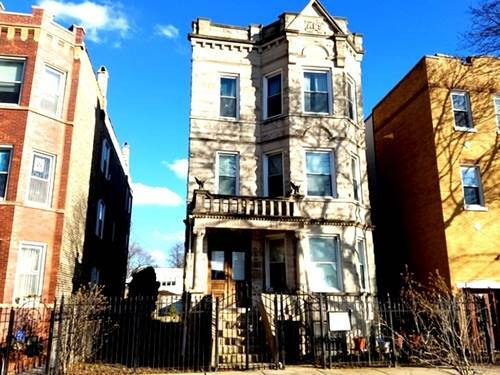 Noted as a home of "special architectural interest" in the Logan Boulevard Historic District, this building is also listed in the National Register of Historic Places. 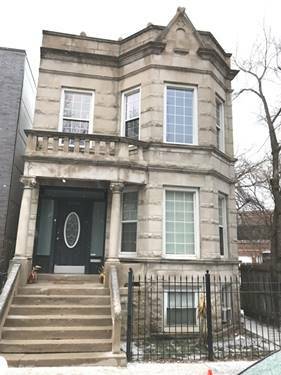 Currently a 9-bedroom legal 2-flat with $104,040 annual gross income, it is ideal as an income property or for conversion to a grand 6,800 sqft single family home. 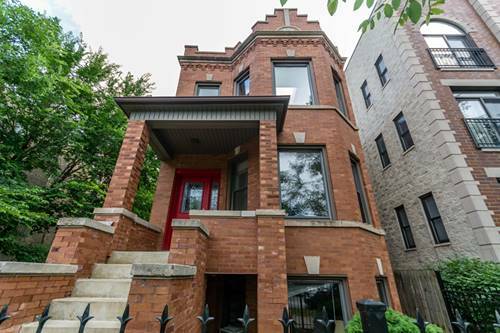 Highlights include oak trim, cove moldings, art glass light fixtures, original carved wood mantles, and stained glass windows. The front and back gardens were professionally landscaped. 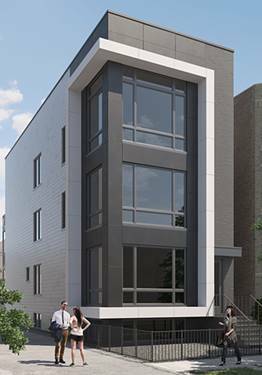 Other amenities include laundry in the lower level and a detached 2-car garage. 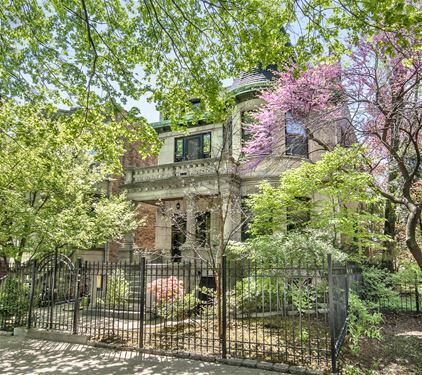 This home overlooks beautiful Palmer Square Park, a 3-acre oasis of tranquility directly across the street. 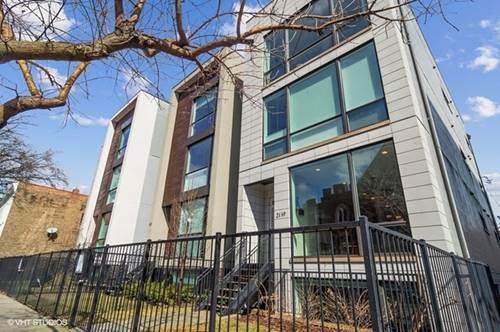 A Few blocks away from Logan Square's hottest restaurants and the Humboldt Blvd 606 entrance. 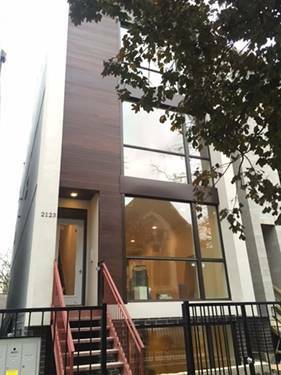 For more information about 3059 W Palmer, Chicago, IL 60647 contact Urban Real Estate.